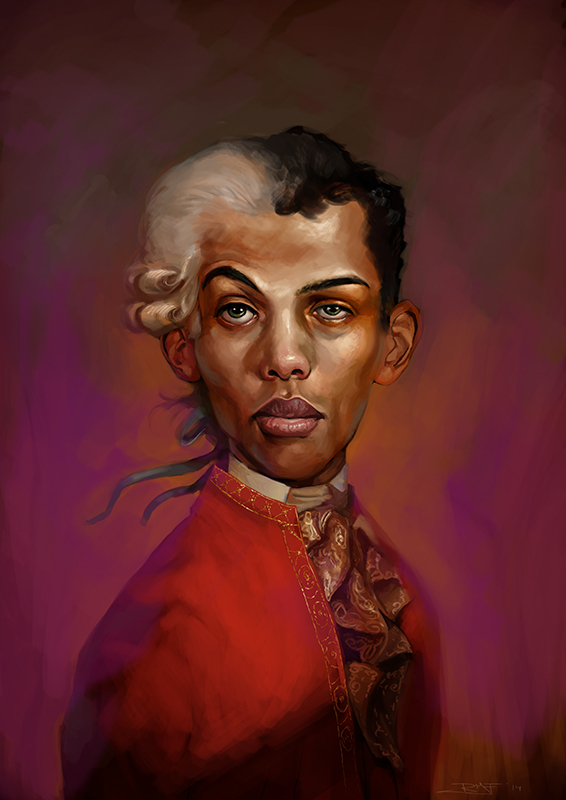 Happy Birthday to Paul Van Haver, better known as Stromae (born 12 March 1985). He is a Belgian singer-songwriter. He has established himself in both hip hop and electronic music genres. Stromae came to wide public attention with his song "Alors on danse", which became a number one in several European countries. He released to studio albums "Cheese" and "Racine Carrée". Music On Walls promotes visual artworks inspired by music. Sign up to receive news and updates from the music inspired art world.